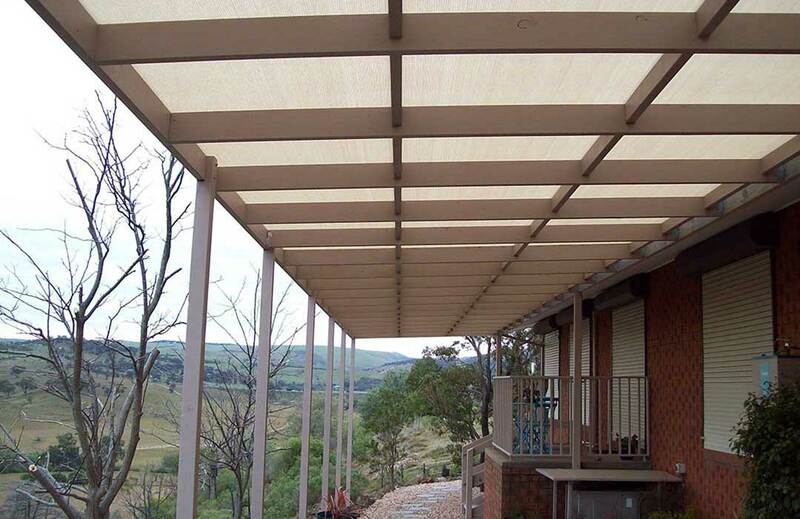 Pergola provides shade to an outdoor entertainment area and it also can add to the aesthetics of your dwelling. A pergola can be built with keeping the design of existing dwelling in mind and can add value to your most prized investment. Modern pergolas are more often built in steel and aluminium frame and have a distinct advantage over traditional timber ones. Many believe that pergolas can be built without approval or building permit. This may not necessarily be true. Please call for our consultant to visit your site and advise you with the best possible structure and build you modern & affordable Pergolas. Thank you very much for the veranda. Very happy with it. Enjoying it now with a glass of bubbles. Deborah and I both appreciate how you kept us informed and your professionalism. Please also pass on our thanks to Joshua and his colleague. Thanks for the great job on the pergola! I look forward to seeing it in the daylight. I have just transferred the money to your account. A big thank you to Fred and his team Brendan & Eric for a job well done.Our new Deck & Verandah looks fantastic and the whole job was handled in a professional but personal manner. Fred in particular went out of his way to help us out with the Balustrading we chose and the end result looks 110% !! Rosemarie and I just wanted to thank you and the builders Steve and Andrew for the work you did for our pergola / deck. We are very glad we chose A.R.T Pergolas and were really appreciated the ease you were to work with and we are also very happy with the quality of the work. We would have no hesitation recommending you to other people. Looks great!!!! thanks for all your help and advice.I have a friend around the corner that is in the process of obtaining quotes on a veranda also, and I’ve passed on your details. Thanks for all your work on my balcony. Looks great. Have even heard people walking past say how nice it looks now. Big thank you to your workers too. Will definitely contact you next time I have a building project. I thought I’d send a Christmas message to say how much I’m enjoying the deck you created for us. Now with the boards oiled and deck furniture in place it’s close to perfect, offering wonderful views of the trees surrounding us. The birds are now coming to feed at the feeding station you created for me.So thank you for all your efforts. I am very happy with car-port: so is my husband, given that it took him ages to see his wife's superior point of view!!! 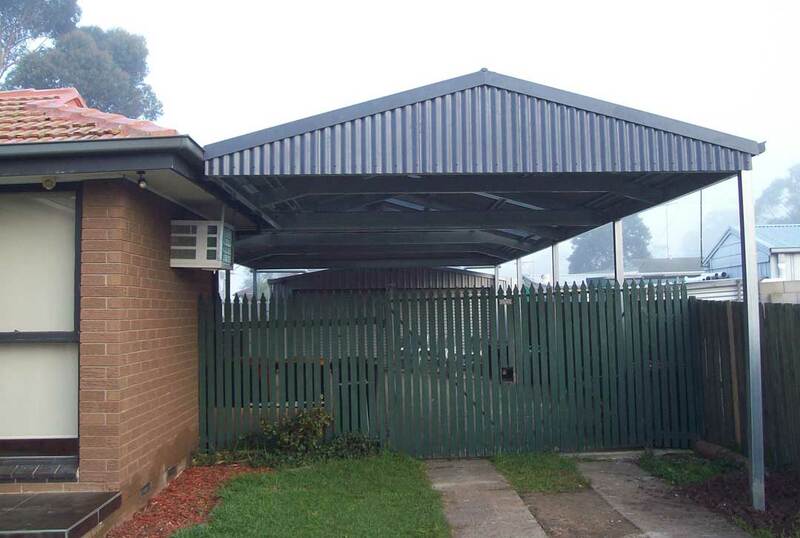 Thanks for the carport, it looks great. Brendan and Eric did a good job. Your professionalism has been first class, and we couldn't be happier with the job. It's created so much extra space that was otherwise impractical. I'd be more than happy to do the review. I'll get to it later today when I have a spare moment. Thanks for installing the pergola. We are very happy with it. I have made the final payment, the bank payment remittance is attached. With over 20 years experience and a real focus on customer satisfaction, you can rely on us for your next project. We provide a professional renovation and installation services with a real focus on customer satisfaction. 1. Are your prices competitive? We take pride in being competitive and offer clients best value for money. It is extremely difficult to compare prices unless all the variables such as choice of materials, quality of materials, etc are the same. 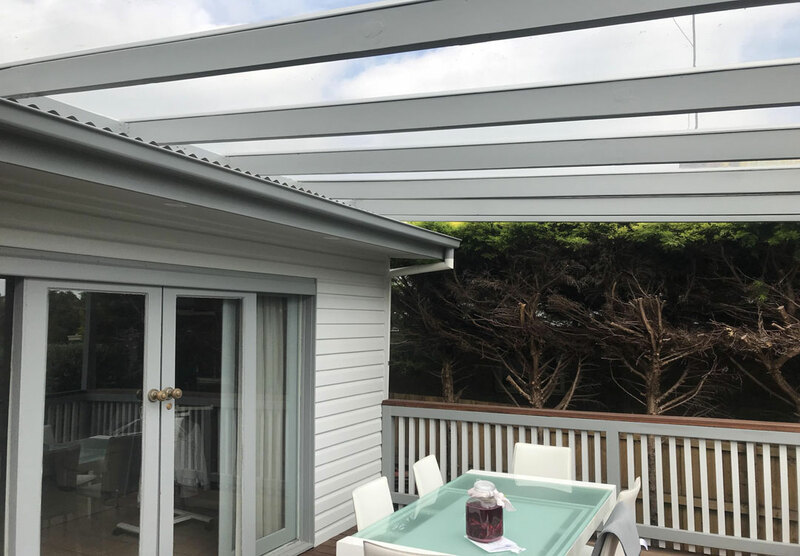 Please ask your Melbourne Pergolas & Carports Consultant to redesign your project with matching materials so that our quote can be compared with another builder. Alternatively, you could specify your budget so that a suitable quote can be prepared. 2. Is Timber cheaper than Steel/Aluminium? Generally speaking Timber frames are cheaper than Steel or Aluminium. Their Performance limits vary considerably and in some instances steel or aluminium may have to be used to achieve larger spans. 3. Do you provide assistance in designs? 4. Are your structures guaranteed? We offer our valued customer a 10 year structural guarantee on all our building works. 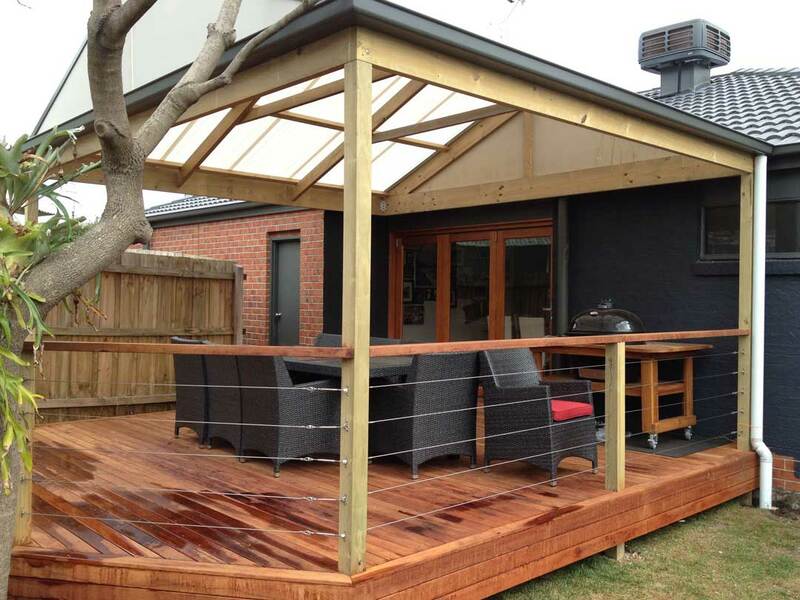 ART Pergolas has established itself as one of the prestigious providers of Pergolas, Decks, Carports, Gazebos, Verandahs. We provide a professional services with a real focus on customer satisfaction.